With 11 years of experience and his home base at the Chattooga River, Ben is a rafting veteran who makes a point to live a life of adventure. He grew up in Mountain Rest, SC, and studied biology at the College of Charleston. He was introduced to the river lifestyle by his father Dave Perrin, who has been the Chattooga Outpost's River Manager for more than 20 years. 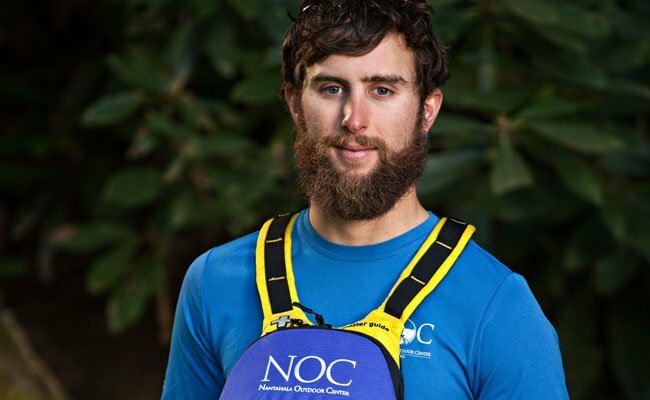 Ben is an avid kayaker with certifications in Wilderness First Aid and River Rescue Certification-Pro. In the off-season you'll find Ben wintering in Alta, UT as a lift operator.